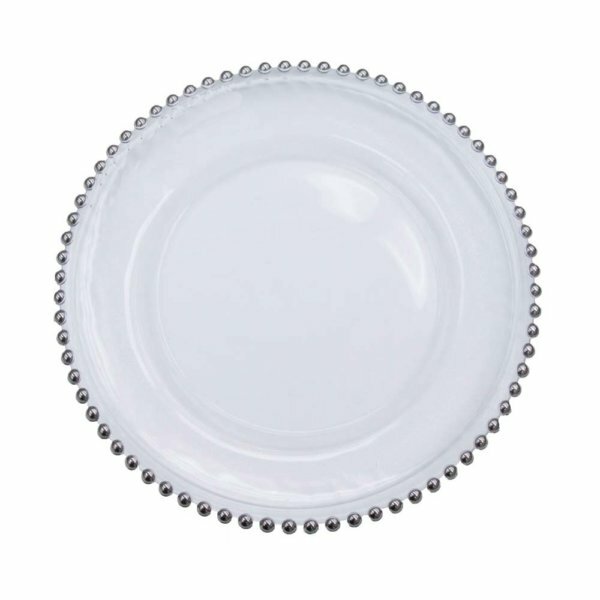 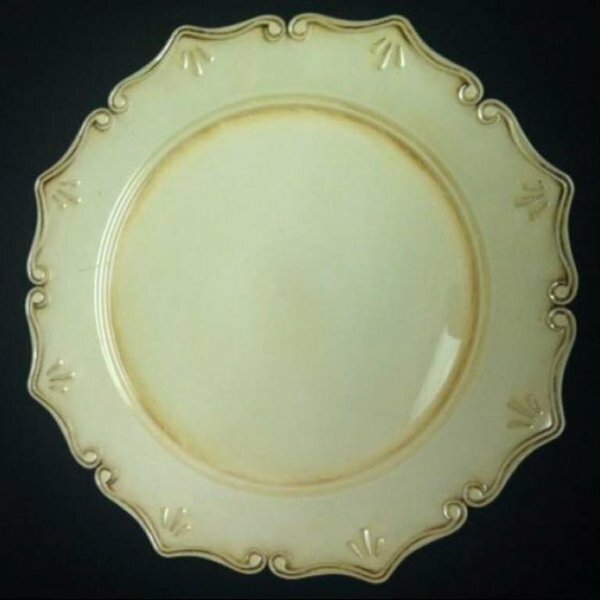 Our champagne chargers are designed to add a touch of class to any table setting. 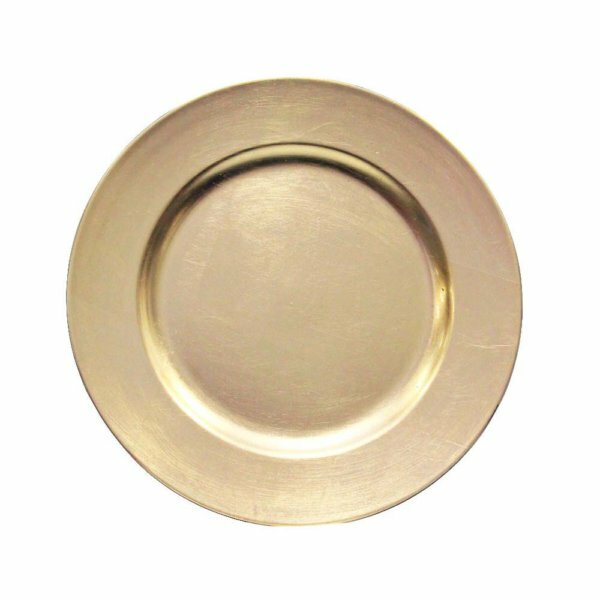 Match it with our gold flatware for an amazing look. Your event will be talked about for many years to come.